Good news for professionals in the banking & finance industry – developments in the sector have made it one of the highest paying industries in Singapore today. That was the key finding of Kelly Services’ 2015 Singapore Salary Guide. Along with the banking and finance industry, the oil and gas, pharmaceuticals, information technology (IT) and semiconductors were also found to be the top paying sectors in the country. “In the banking and financial sector, changes in the financial regulatory environment prompted banks and financial institutions to strengthen their compliance and risk management functions in Singapore, resulting in a demand for compliance and risk management personnel,” the report stated. Indeed, after delving into the jobs in high demand, the report highlighted positions such as application development consultant, supply chain manager, financial accountant, network/systems engineer and compliance manager were the most sought after in Singapore this year – all with an average monthly salary of S$10,000 to S$12,500. Key engineering industry clusters included construction, chemicals, electronics, infocommunications and media, biomedical sciences, logistics and transport engineering, with new areas of growth such as clean energy, environment and water, and natural resources. Demand for mechanical and electronics engineers also rose due to the growth of Singapore’s aerospace industry and the development of R&D and innovation functions across many industries. “Despite anticipated GDP growth at 2 to 3%, Singapore’s labour market is expected to remain tight due to government measures in place to curb the demand for foreign workers to ensure more jobs for Singaporeans,” said Mark Hall, vice president and managing director, Kelly Services Singapore. 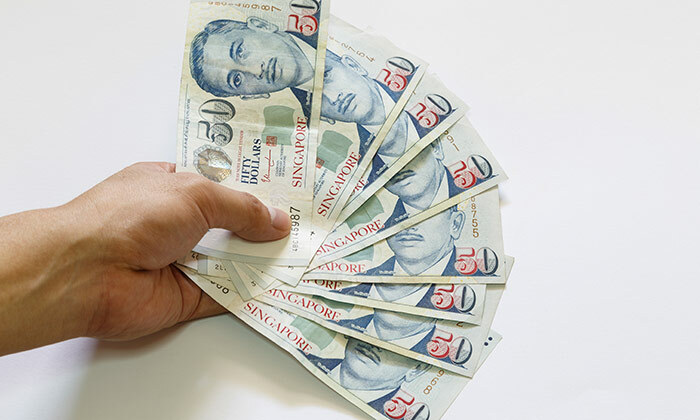 The Singapore government has announced it will be setting aside S$3.6 billion under the Wage Credit Scheme (WCS) in this year’s Bu..